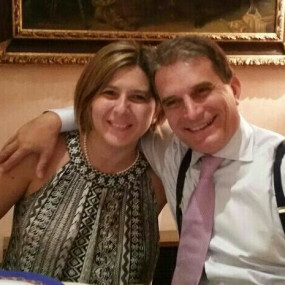 We are Paola and Marco, and MWE Magical Weddings and Events is our “child”. I am Paola D’Amico: a degree in Languages and a Master in Tourism. 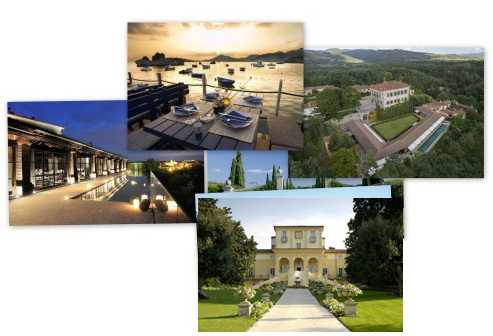 I started working in 5 Stars Luxury hotels, than matured experience in event management.More than ten years ago I started to devote to organizing events and accompany the couples throughout the process of wedding preparation as Events Manager in one of the most important wedding venues in Rome. I am Marco Puteolis: a degree in Economics and several Masters in Management. After many years of experience in organizing medical congresses, for more than ten years I’m creator and planner of travels and itineraries in one of the most important Tour Operators in Italy. Why MWE Magical Weddings and Events? 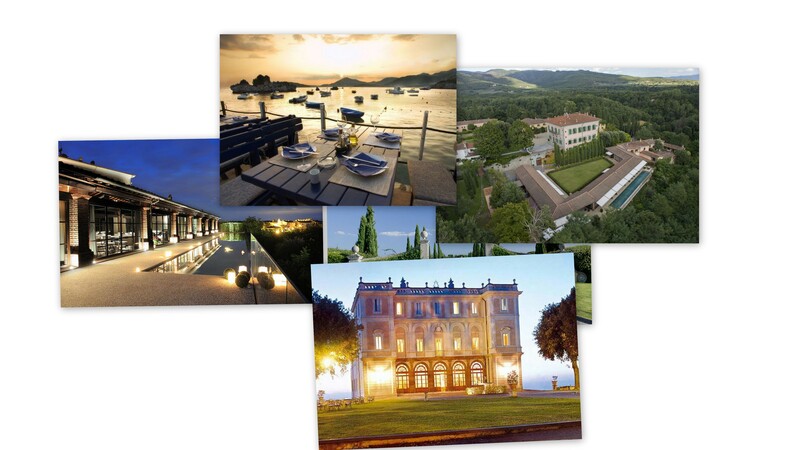 To offer you gorgeous venues in Italy with best the services before, during and after your event. We are ready to meet you, we are always available, we negotiate prices and make every wedding personal, different, original, funny, romantic as its protagonists. When the day of the event arrives, we are present at all times; after delivery of the bouquet, until you go to sleep. We coordinate all providers and services and we are hanging on every detail. At a wedding organized by MWE Magical Weddings and Events there is always a member of our team closely to solve any problem; there is a little light?, music too loud ?, food takes for ages to come? Can’t find your purse? do not know where the kids are?, a guest is vegan and they forgot note? … And long endless requests, we always try to effectively address and resolve for everyone to enjoy the celebration. Here you will not find standardized information. Each event is for us something unique and very personal, regardless of the budget you have at your disposal. Tell us your idea and for sure we’ll find the best formula to achieve it. And if you need inspiration… Count On Us! Together we’ll define the wedding of your dreams. We will work to make you feel a real host, not a guest. For us it is a real pleasure when the couple cannot find words to thank the unforgettable moments that we have helped to create. From here we invite you to know us and trust us to organize your wedding or event. See what you need with no obligation. ... we will respond to your requests!